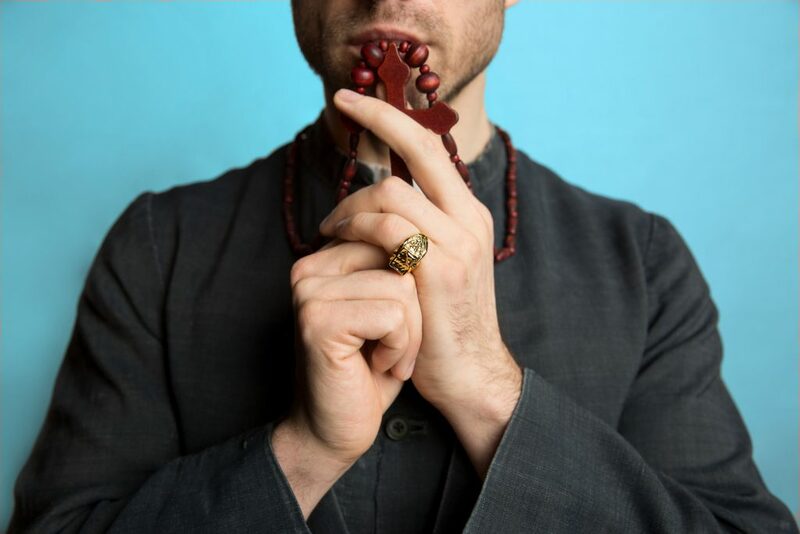 London’s King’s Head Theatre will finally stage Mart Crowley’s provocative For Reasons that Remain Unclear this July, 25-years after it premiered in the US, as the headline production of its 2018 Queer Season. With humour and unremitting honesty For Reasons That Remain Unclear examines complex questions of forgiveness and abuses of power following a chance meeting between Patrick, a Hollywood screenwriter, and Conrad, an older Catholic priest. Set in a hotel room overlooking the Piazza De Spagna in 1990s Rome, the play charts their tense, frank exchange over the course of one evening, as it becomes clear that at least one of them is holding back a confession. The production, which runs for four weeks over the summer, is to be directed by Jessica Lazar, the artistic director of Atticist, a King’s Head Theatre Associate Company, who staged Steven Berkoff’s East at the North London venue this January to critical-acclaim and sell-out success. Artistic director, Adam Spreadbury-Maher, said: “I’m beyond thrilled that this powerful, prescient play will headline our biggest and boldest Queer season yet. “Mart Crowley’s The Boys in the Band is one of the most influential plays of the twentieth century and I’m delighted to give UK audiences a chance to see this undersung classic by this brilliant dramatist for the very first time. “With the astonishing Jessica Lazar in the director’s chair, this production promises to be something truly special”. For Reasons That Remain Unclear continues the King’s Head Theatre’s relationship with Mart Crowley. They were an associate producer on Tom O’Connell and James Seabright’s revival of The Boys in the Band in 2016, starring Mark Gatiss, which enjoyed phenomenal success at the Park Theatre, and on tour, before transferring to the West End. For Reasons That Remain Unclear runs at the King’s Head Theatre, Islington, from July 25 – August 18.